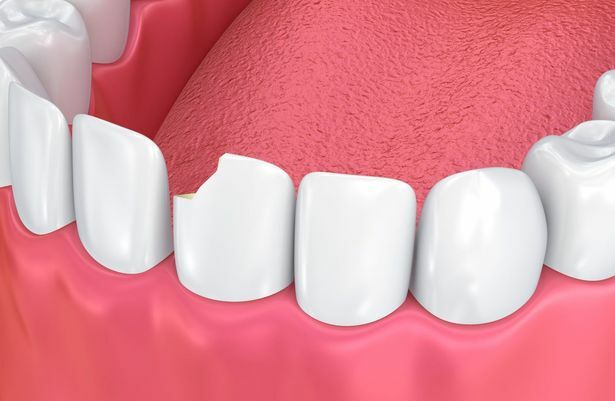 Patients looking to repair minor chips and cracks or searching for a low-cost alternative to porcelain veneers will likely benefit from dental bonding. Dr. Susana Moncada at Windermere Dental Group has over a decade of experience improving patients’ smiles with dental bonding. Contact our Orlando, FL, office today to enhance your smile with this efficient, cost-effective cosmetic dentistry treatment. If chips, stains, or gaps leave you feeling self-conscious about your smile, dental bonding could serve as an effective solution. While porcelain veneers can fix severe dental issues, this cosmetic treatment can be costly. Dental bonding offers an affordable alternative to veneers, repairing slightly damaged teeth in a more economical manner. Dental bonding is a straightforward, fully customizable cosmetic dentistry service that can restore your smile within a single visit. Along with being a more budget-friendly cosmetic procedure, dental bonding also requires less tooth modification than porcelain veneers. During your dental bonding appointment, Dr. Moncada will gently etch the treated tooth prior to placing the resin, rather than modifying the shape of the tooth as is required with veneers. Dental bonding also allows Dr. Moncada to address both restorative and cosmetic concerns. While this process can transform your chipped or cracked teeth into a radiant smile, from a restorative standpoint, having these gaps could also help patients improve clarity when speaking, as well as their ability to chew. Several factors could make you a candidate for dental bonding, including discolored teeth, small chips or fractures, gaps, or abnormally sized teeth. Dental bonding could also be a good fit for patients with weakened enamel who may not be candidates for porcelain veneers. Good candidates will have healthy teeth and no periodontal issues. If present, these issues will need to be remedied prior to dental bonding treatment. Dental bonding is a straightforward, fully customizable cosmetic dentistry service that can restore your smile within a single visit. This is also a relatively quick process, taking as little as 30 minutes for each tooth. Dr. Moncada meets one-on-one with each patient to review their goals and identify specific issues they would like to target with the dental bonding procedure. To begin the treatment process, Dr. Moncada will apply a resin that matches the surrounding teeth to help the treated tooth blend naturally. She will then mold the material around the tooth to attain the matching shape and size and harden the resin with a curing light. Finally, the tooth and resin will be polished to attain optimal, healthy-looking results. While bonding is not guaranteed to last as long as veneers, with proper care, patients can look forward to as much as a decade of wear. To keep your new smile healthy and bright, remember to brush and floss regularly, and avoid risks that could crack the bonded material, such as using your teeth to open items. You should not have to live with chipped or cracked teeth that leave you feeling unhappy about your appearance. Dr. Moncada can restore your smile and help you regain your confidence. If you think you could be a candidate for dental bonding, or are interested in including it in your smile makeover plan, call our office today at 407-294-1132 or contact us online anytime.